With serious dedication by the artists themselves and access to the limitless capabilities of the internet, Brazil has become a Hotbed of world-class DnB producers. 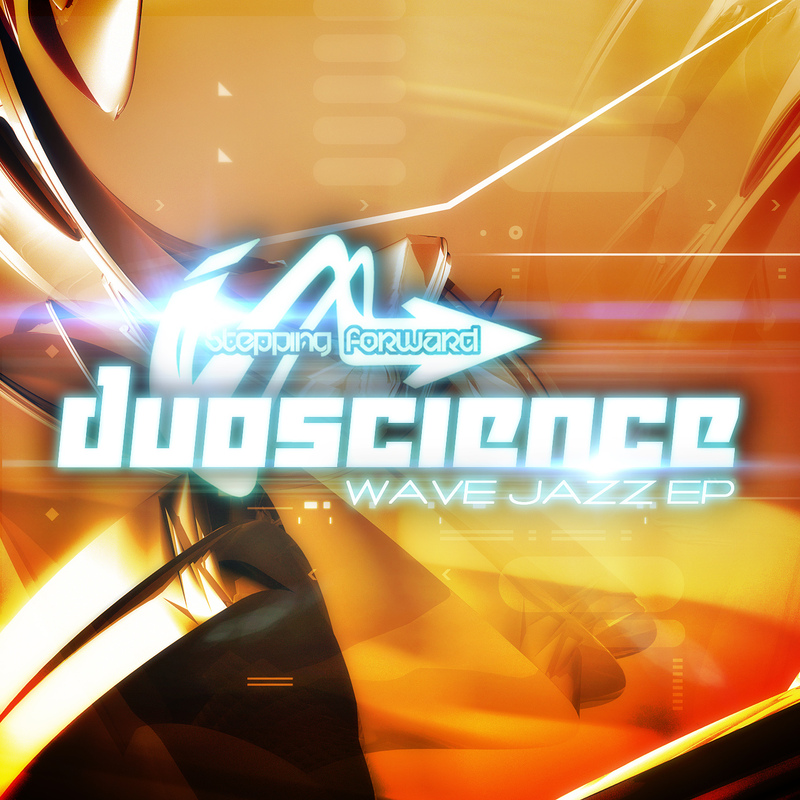 Like Marky and Bungle before him, DuoScience is blazing a trail through DnB leaving gems at every stop along the way - and were proud to welcome him into the Stepping Forward stable with his stunning Debut release the “Wave Jazz EP”! Comprised of four slices of dense up-tempo liquid funk, DuoScience continues the Stepping Forward tradition of lovely vibes and dance floor capable tracks. 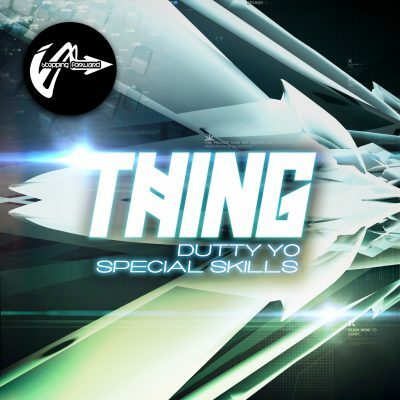 Going in order of intensity from first to last, this EP steps forward with the stunning “Consequence”, a favorite of supporting DJs Crissy Criss (BBC 1Xtra) Stunna, In:Sight, Jason Magin, Digital & Outrage, Utah Jazz, Bailey and many others! From there it’s a roll into “Moments of Reflection”, the EP’s namesake “Wave Jazz” and finally the mildest number of the bunch “Maybe”, which closes the EP in a smoooooth swipe begging you to play it all again!